Show Your Claws in 2019’s Wild Open! Polish up those Totem Golems and grab a seat by the hearth with Barnes and Reno Jackson—the Hearthstone Wild Open is back for 2019! 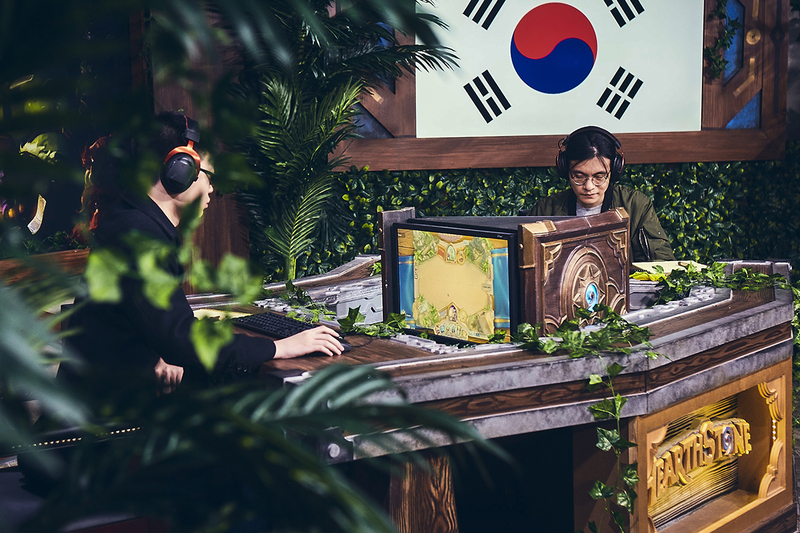 Things are about to get Wild in the third-ever Hearthstone Wild Open because this year, the tournament is more accessible than ever. 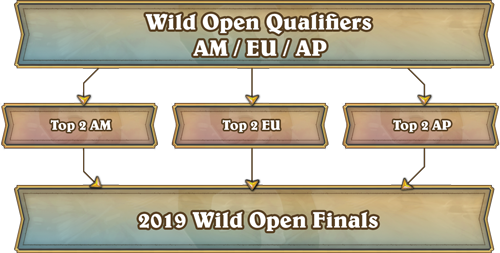 The online-only 2019 Wild Open will have qualification into playoffs via the Wild ranked ladder and boast a $30,000 prize pool split among the Top Eight. Want to try your hand? All you have to do is place in the Top 100 for your region’s Wild ladder—doing so will qualify you to participate in playoffs held for each competitive region (Europe, Americas, Asia-Pacific). The top two players from each playoff will come together for the Wild Open Finals, with China’s finalists qualifying in directly from the Wild ranked ladder in January. There will be no broadcast for the qualifiers or playoffs. To confirm eligibility or learn more about the tournament, check out the official rules. The best-of-five single elimination Conquest bracket will be played with four decks, one ban, and open deck lists. All players will compete on home soil, but we’ll be able to follow them in solidarity through the tournament broadcast. We’ve seen challengers from across the globe, and winners from Europe and China . . . but who will be crowned the champion the Wild this year?